who have many years of designing, documenting and delivering enterprise solutions. because the consultant you get is vetted and rated and the best person for the job at an affordable price. in providing all our potential customers with an honest review of our previous engagements. 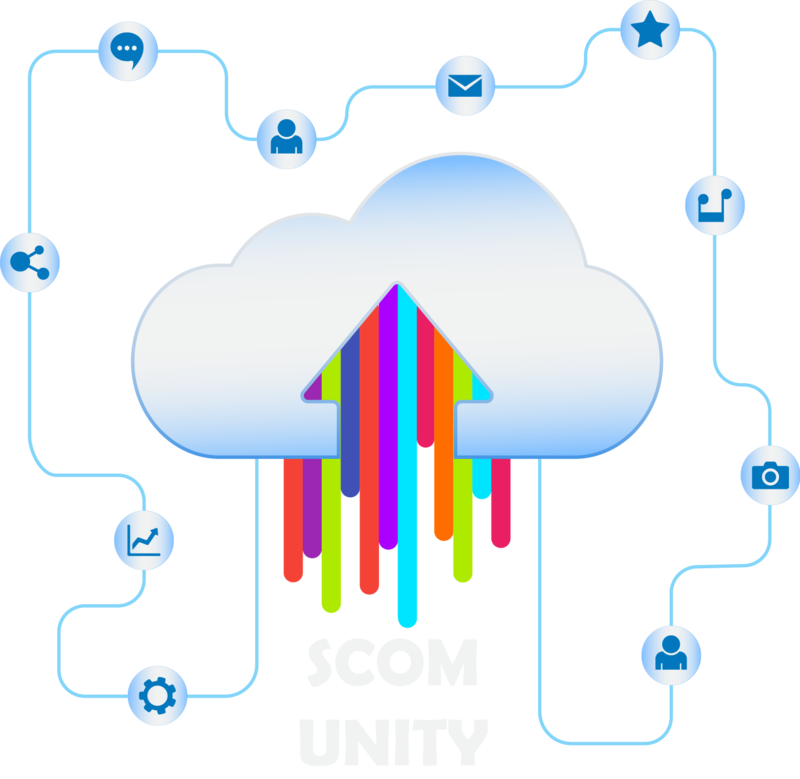 "Every Cloud should have a SCOM-UNITY lining!"